This paper looks at the cultural transformation of nursing. 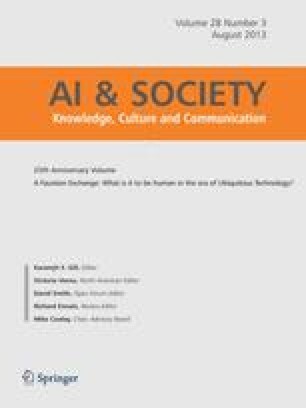 It argues that introducing computers in a female occupation is not simply a case of imposing ‘male’ technology on ‘female’ care-oriented practices and values. In order to understand current changes of nursing practice, three points of view have to be simultaneously kept in focus: 1) the differences between women's interests and ambitions; 2) the readings of a technology that have already been established through previous examples of design and use (in hospitals up to date primarily for the purpose of establishing discipline and management control); and 3) the social practices that dominate a field of work (in the case of health work the already technology-driven cure aspect).